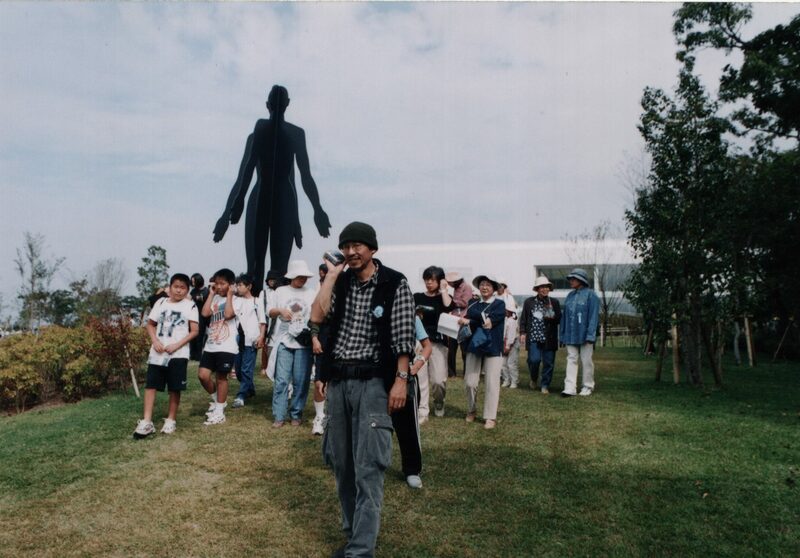 Public radio talk session in which Toru KOYAMADA develops themes of “disaster prevention” and “food” from his unique viewpoint as an artist while walking around Ueno Park with his guests. General participants will talk with him while walking in the park. Please bring your home radio receiver and earphones. Radio receivers are also available for rent 80 units on first come first served basis. *Will be cancelled in case of stormy weather.